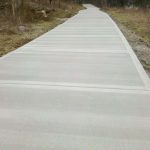 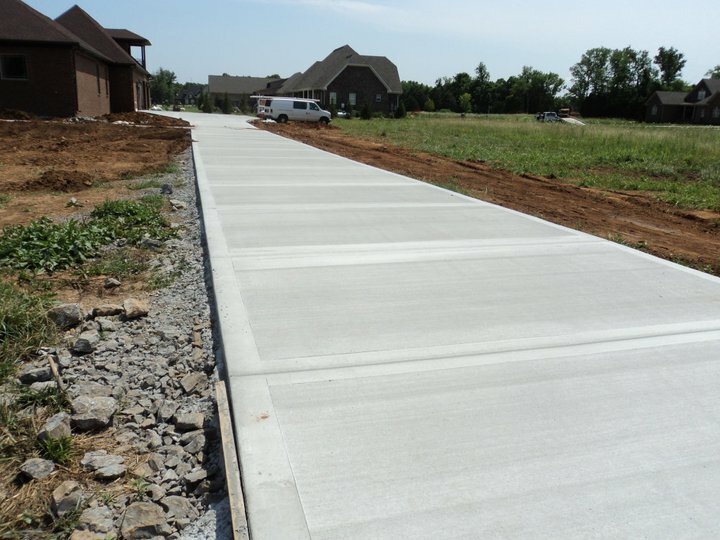 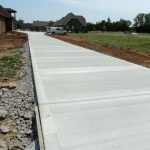 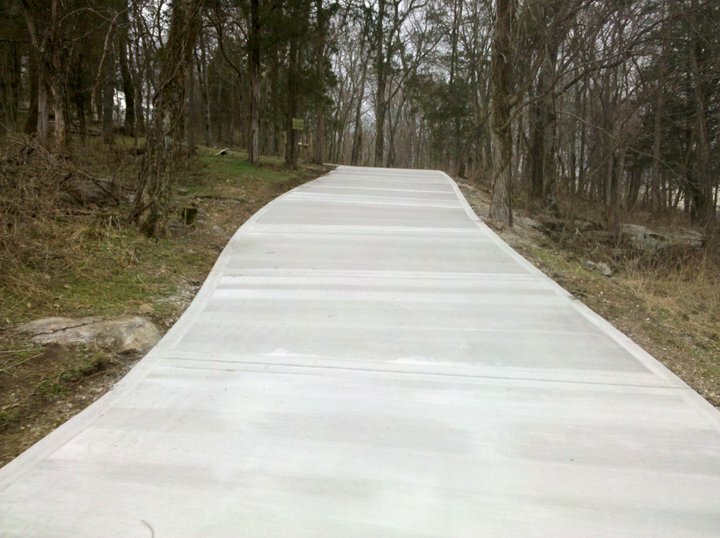 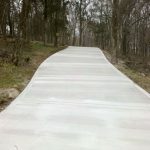 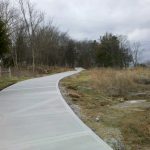 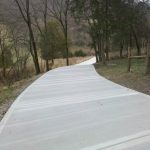 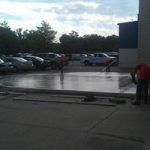 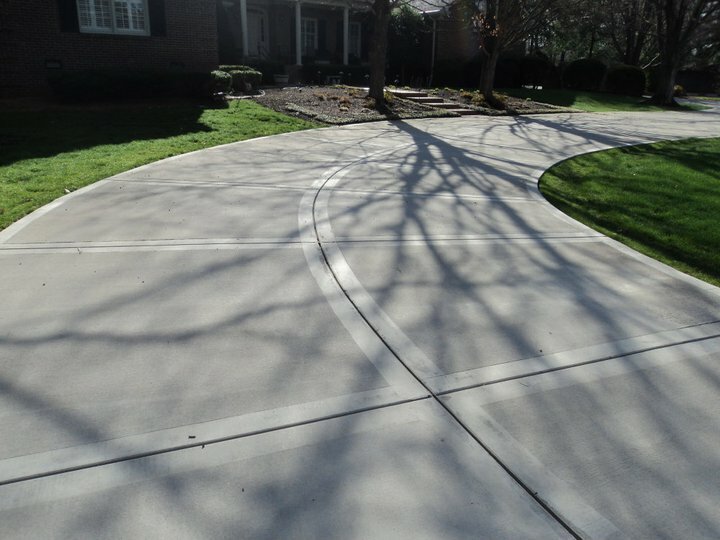 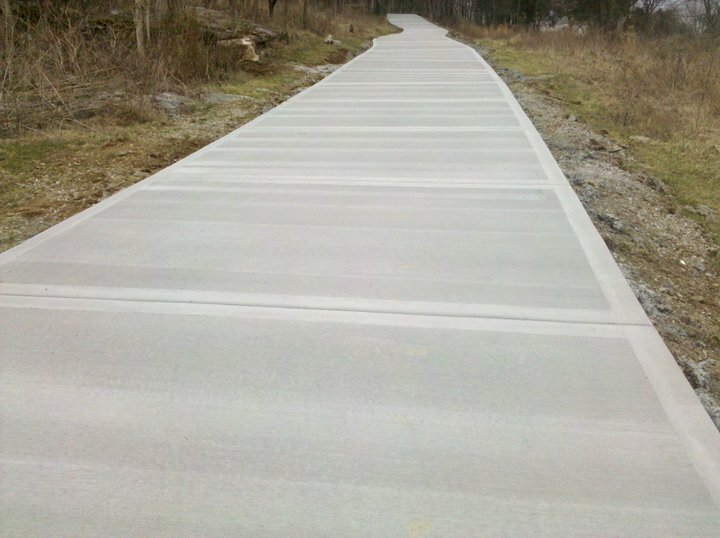 Our concrete driveways are built with: 4 inches of compacted gravel; 4 inches of commercial mix of concrete at 3,000 to 4,000 PSI with commercial fiber for reinforcement; additional steel rebar reinforcement at 4 – 5 ft sections; and proper control joints. 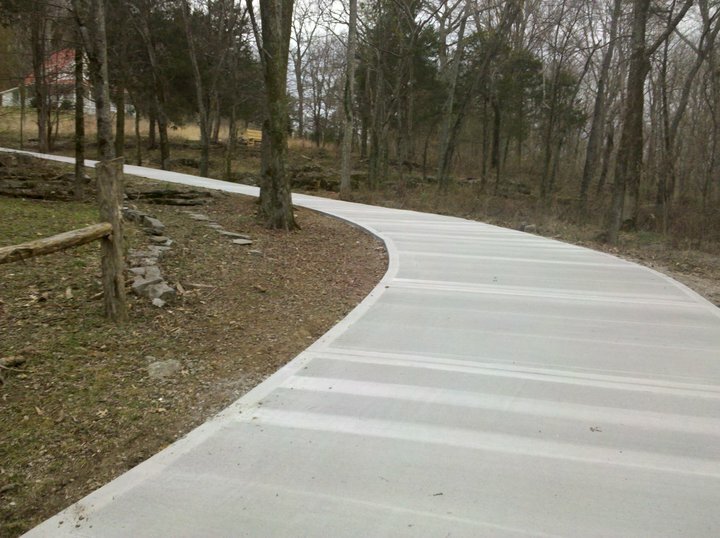 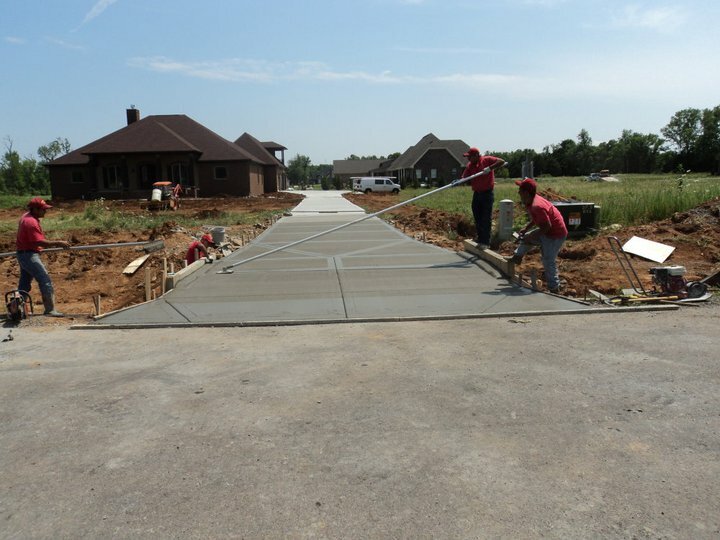 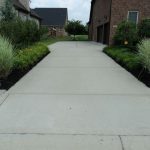 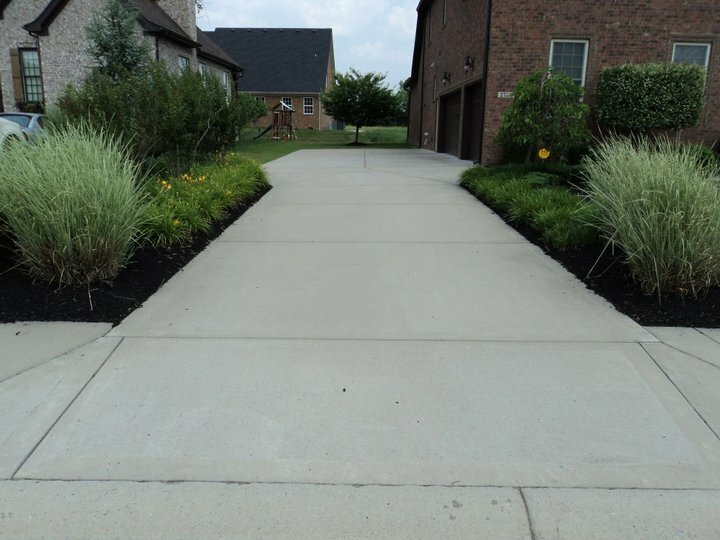 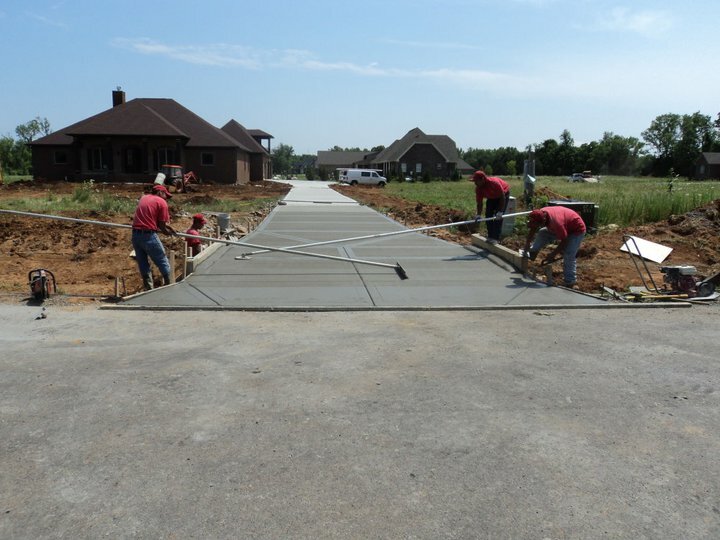 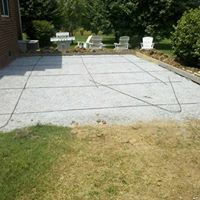 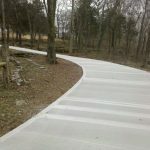 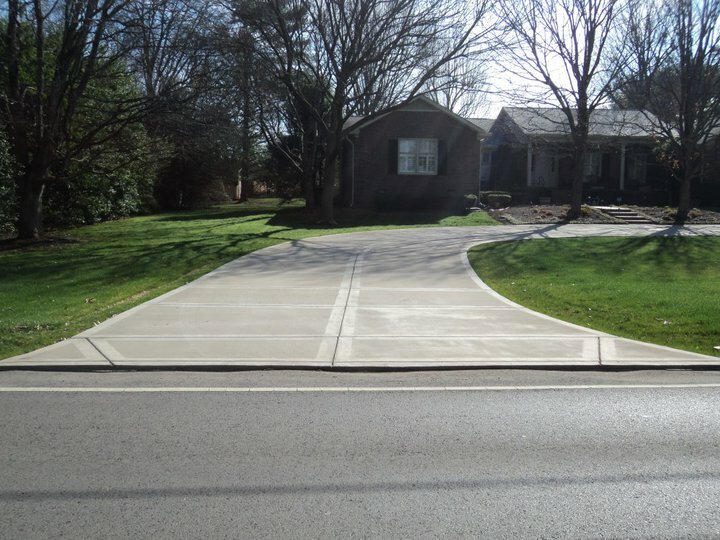 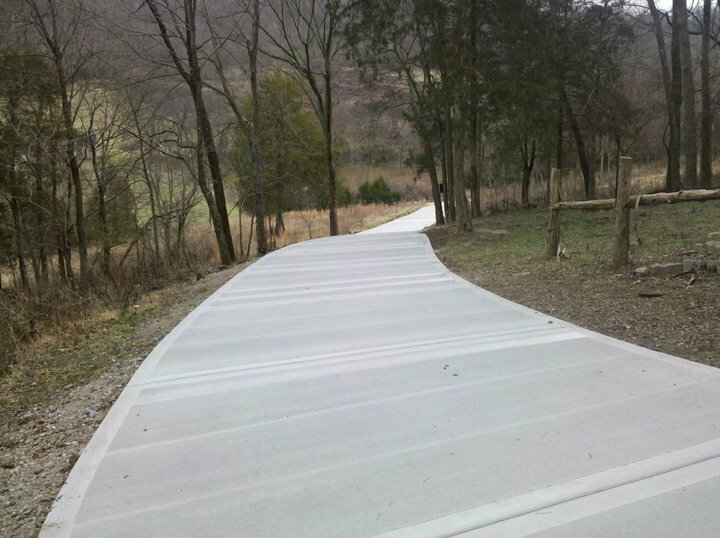 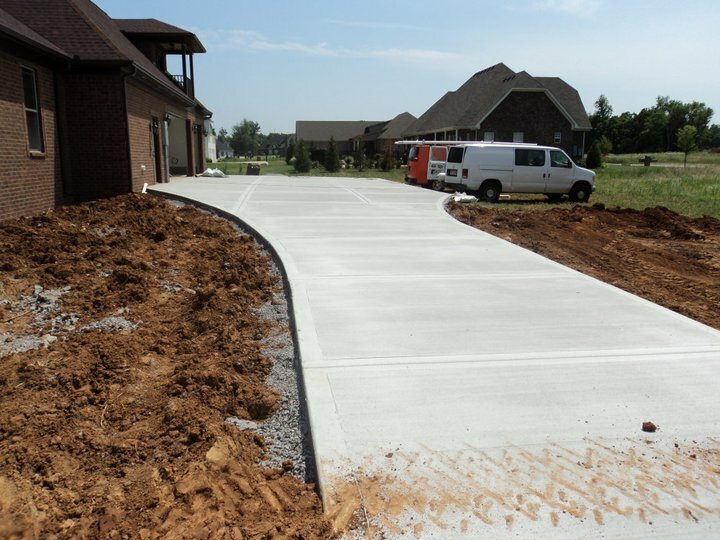 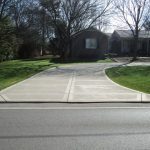 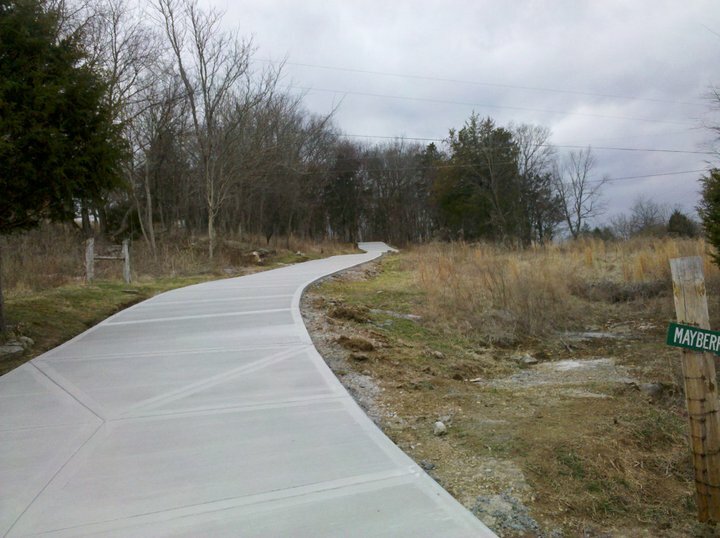 Affordable Driveways of Murfreesboro offers only the best service, quality work, warranty and prices around. 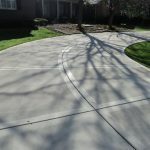 DON’T STOP AT YOUR DRIVEWAY! 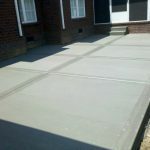 Affordable Driveways And Patios By Glen has the experience and skill to transform your entire property. It is time to add that safe, attractive playground for your children. 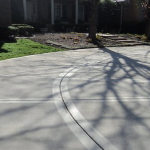 Repair your cracked and broken garage floor with our tear out and replay service. 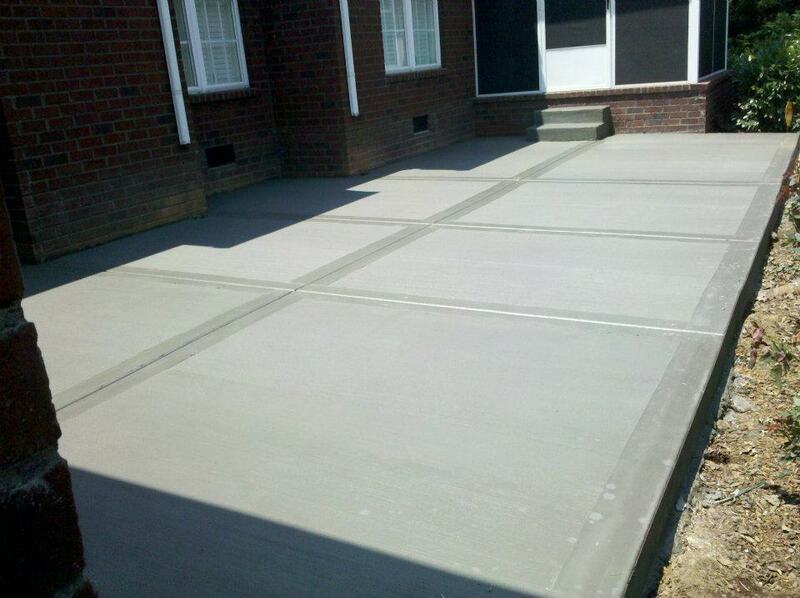 Choose a decorative concrete flooring and install steps and a sidewalk to match. 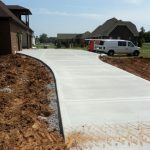 Call today and receive a discount!